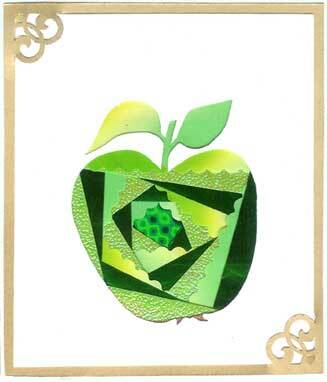 A set of two Apple die cuts. 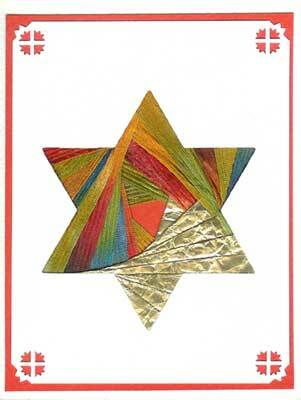 The die cut pattern can be found in the book Festive Iris Folding. 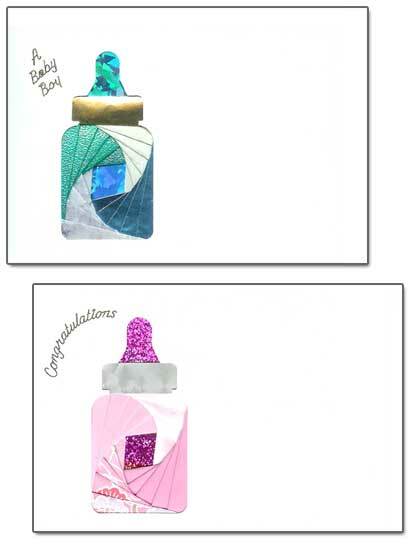 A set of two Baby Bottle die cuts. 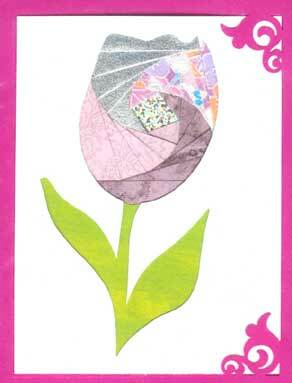 The die cut pattern can be found in the book Colorful Iris Folding. 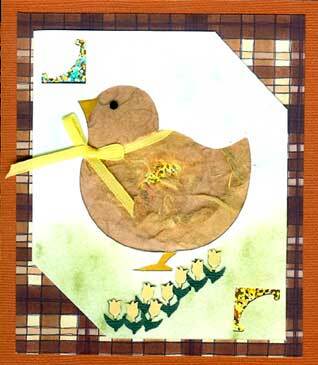 A set of two Baby Chick die cuts. 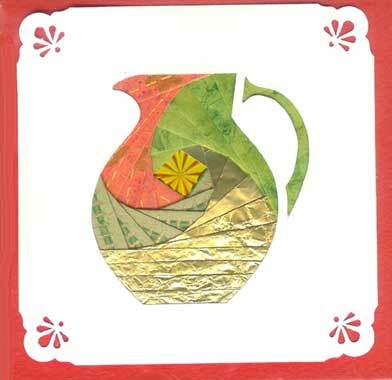 The die cut pattern can be found in the book Festive Iris Folding. A set of two Basket die cuts. The die cut pattern can be found in the book Elegant Iris Folding. A set of two Butterflies die cuts. The die cut pattern can be found in the book Iris Folding with Iris Folding Paper. A set of two Cake die cuts. The die cut pattern can be found in the book Elegant Iris Folding. 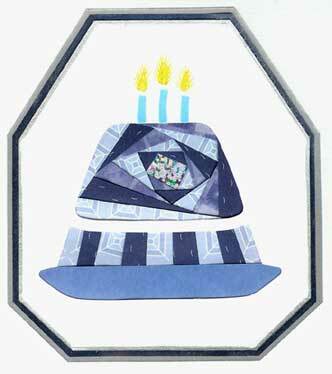 A set of two Candle die cuts. The die cut pattern can be found in the book Iris Folding with Iris Folding Paper. A set of two Cat die cuts. 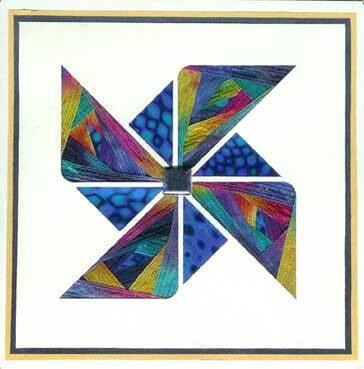 The die cut pattern can be found in the book Colorful Iris Folding. A set of two Christmas Bell die cuts. The die cut pattern can be found in the book Iris Folding with Iris Folding Paper. 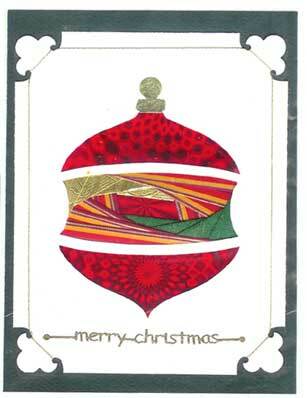 A set of two Christmas Ornament die cuts. 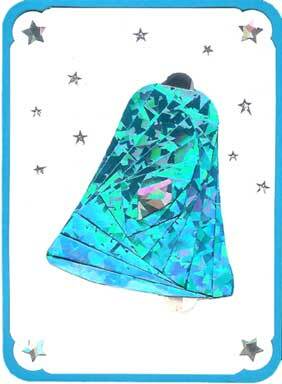 The die cut pattern can be found in the book Iris Folding for the Winter. A set of two Christmas Tree die cuts. 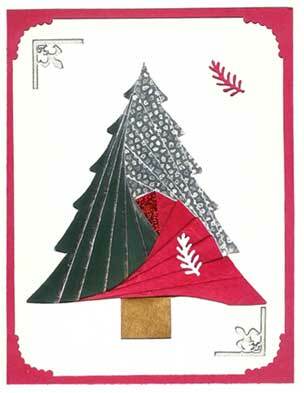 The die cut pattern can be found in the book Iris Folding for Christmas. 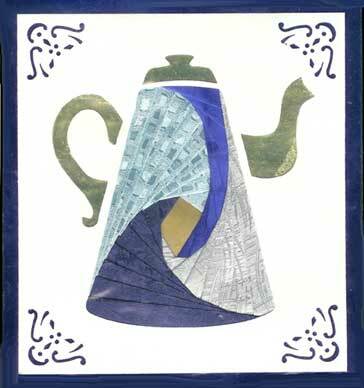 A set of two Coffee Pot die cuts. 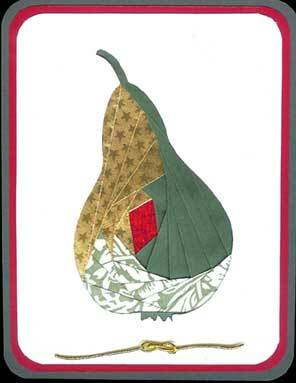 The die cut pattern can be found in the book Iris Folding for the Winter. 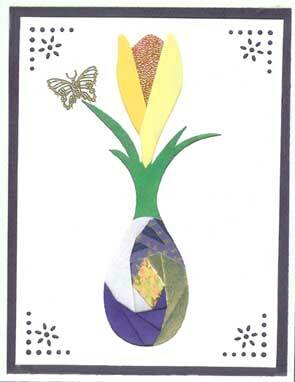 A set of two Crocus die cuts. 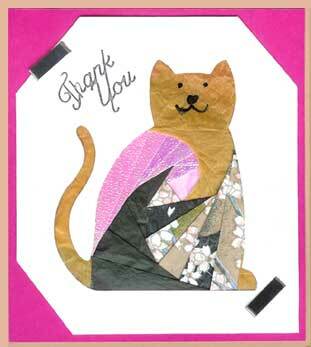 The die cut pattern can be found in the book Iris Folding with Greetings. 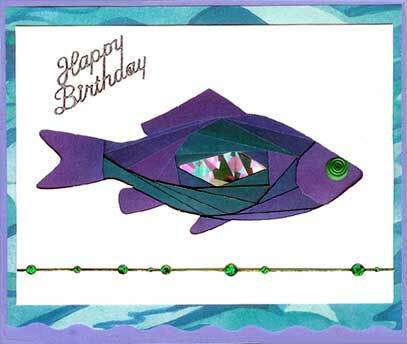 A set of two Fish die cuts. 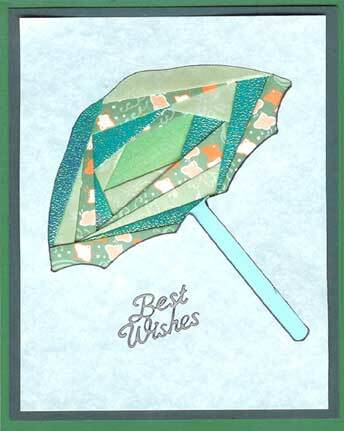 The die cut pattern can be found in the book Iris Folding with Greetings. 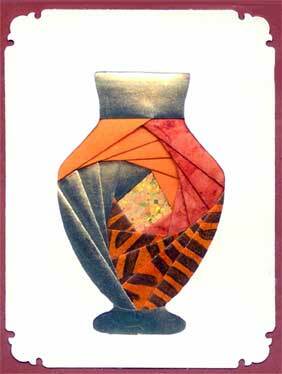 A set of two Greek Urn die cuts. 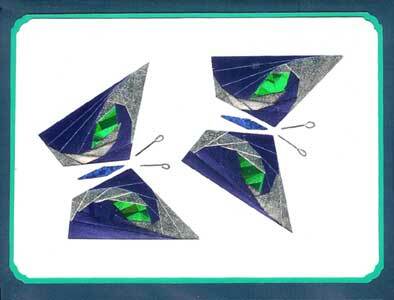 The die cut pattern can be found in the book Iris Folding with Iris Folding Paper. A set of two Heart die cuts. 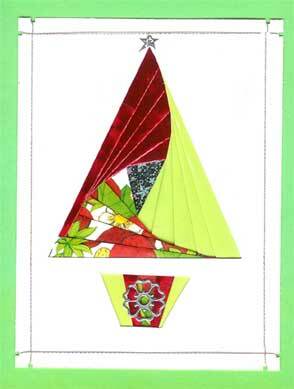 The die cut pattern can be found in the book Festive Iris Folding. A set of two Lemonade Pitcher die cuts. 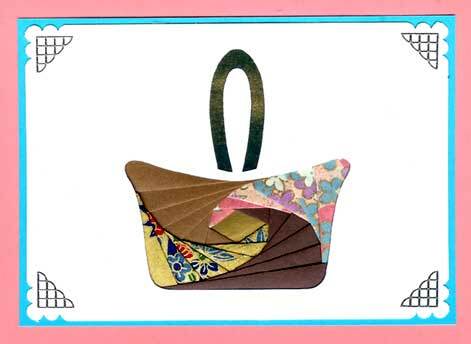 The die cut pattern can be found in the book Colorful Iris Folding. A set of two Mushroom die cuts. The die cut pattern can be found in the book Iris Folding with Iris Folding Paper. A set of two Pear die cuts. The die cut pattern can be found in the book Iris Folding with Iris Folding Paper. A set of two Pinwheel die cuts. 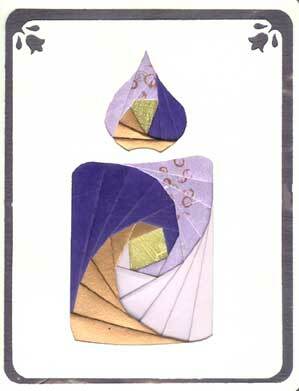 The die cut pattern can be found in the book Iris Folding with Envelopes. 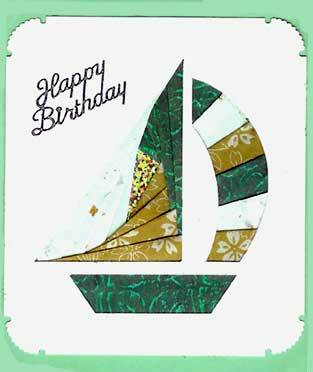 A set of two Sail Boat die cuts. The die cut pattern can be found in the book Iris Folding with Iris Folding Paper. A set of two Six-Point Star die cuts. The die cut pattern can be found in the book Iris Folding with Iris Folding Paper. A set of two Spruce Christmas Tree die cuts. 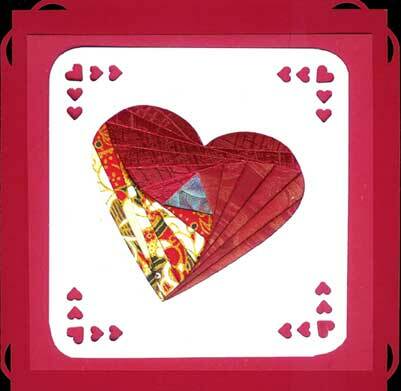 The die cut pattern can be found in the book 460 Iris Folded Cards. 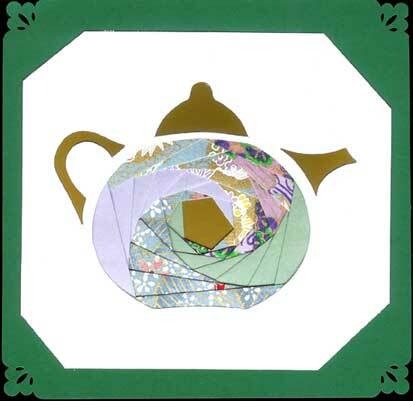 A set of two Tea Pot die cuts. The die cut pattern can be found in the book Iris Folding with Iris Folding Paper. A set of two Tulip die cuts. The die cut pattern can be found in the book Iris Folding with Iris Folding Paper. A set of two Umbrella die cuts. 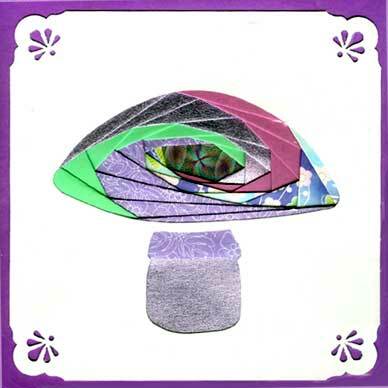 The die cut pattern can be found in the book Colorful Iris Folding.